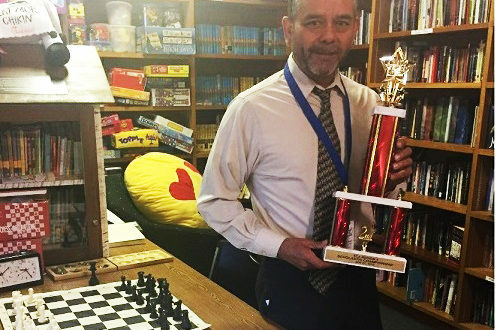 Lee & Beulah Moor Children’s Home » Lee & Beulah Moor Chess Club takes Second! Congratulations to the LBMCH Chess Team! 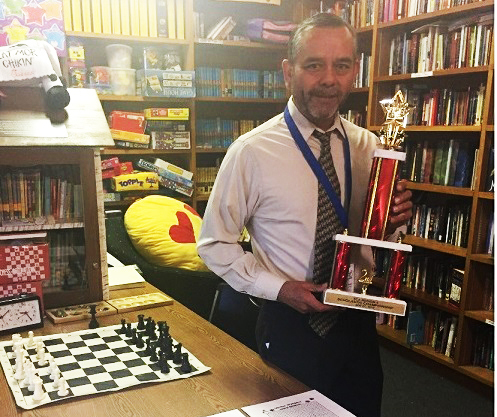 On Saturday, January 27, 2018, the Lee & Beulah Moor Children’s Home Chess club competed in the TCA Region IV Scholastic Chess Championship and came home with the 2nd Place trophy! Led by our wonderful librarian, Mr. Alfredo Burciaga, this group of children has been working and practicing all year in preparation for local tournaments. The team is comprised of 6 children, boys and girls, ranging in age from 6 to 17 years old. We are so proud of their hard work and determination.